Honda is known for its quality cars and engine designs, and that fact extends to their generators too. Hook up the EV4010 generator to your recreational vehicle or home. You’ll have immediate power for all of your critical electrical items. 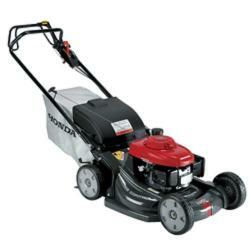 Although Honda generators are reliable machines, they aren’t maintenance-free products. In fact, you need to stay on top of their maintenance schedule so that they can work without a hitch. 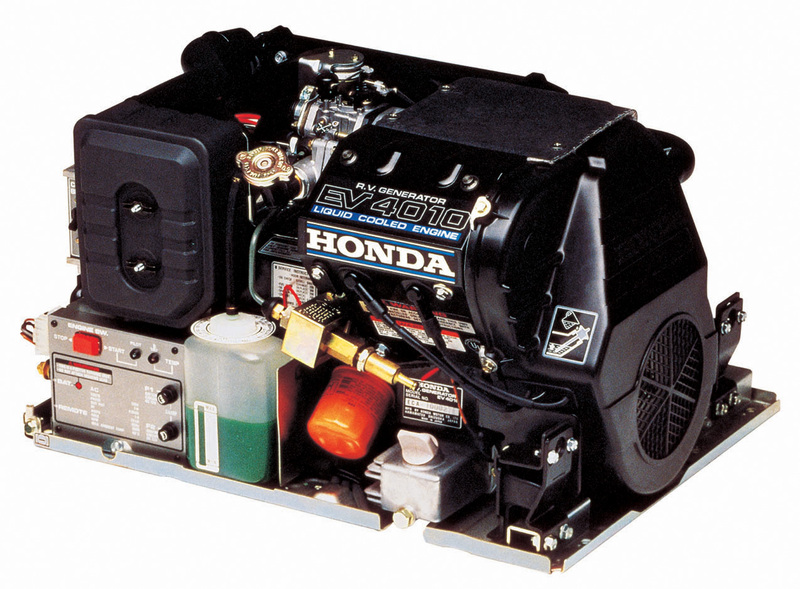 Take a look at the maintenance and parts replacement tasks you will need to perform, so that your Honda EV4010 generator can stay in tip-top shape. When a piece of Honda equipment breaks down, the last thing that most consumers want to do is spend hours, or even days, navigating product manuals and websites in order to find the appropriate replacement part. Luckily, with the Honda parts lookup tool, which can be found on the website www.hondalawnparts.com, this headache can largely be avoided. By following a few simple steps, those consumers who own a Honda can easily research parts based on serial number, model number or other search criteria. Headaches are eliminated, parts are easily located, and they’re quickly shipped to consumers in need.